It is essential for sale contract to have intellectual property rights (IPRs) provision, to protect the ownership of IPRs. However, if the counterpart is not a legal savvy, he or she may find the IPRs provision is rigid and disagree to the provision. Thus, as a legal counsel, I may need to give a crash course on IPR, in order to persuade the counterpart to agree with the provisions. Intellectual property (IP) law comprises a wide range of IPRs protection, which includes patent, copyright, (industrial) design, trademark, goodwill, trade secrets, know-how and etc. Under the umbrella of IP, different laws have been developed and tailored to protect each and every IPRs. Patent law protects inventions, i.e. the technical solutions to technical problems. 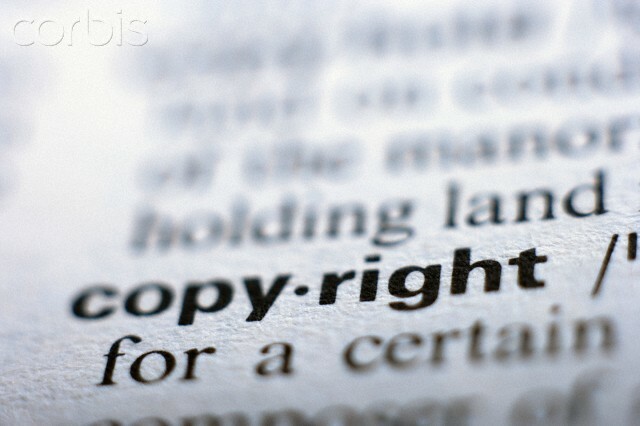 Copyright law protects original works, i.e. aesthetic and artistic creations such as literacy, musical works, artistic work; and derivative works, i.e. films, sound recordings, cable programmes, broadcasts. Design law protects the design of the physical appearance or the way of a product or article ‘looks’. Trademark law protects the badges of origin which distinguish the goods and service of one enterprise from those of another. Law of passing off, which is part of the common law, protects the reputation or goodwill of traders in respect of their products ‘get-up’, i.e. the look-and-feel of a product which associates with the brand. Common law also protects trade secrets, i.e. the valuable knowledge which needs to keep permanently outside the public domain. And, some of these IPRs may co-exist in the same IP. Thus the sale contract needs to have a comprehensive provision to secure the IPRs ownership of the owner.